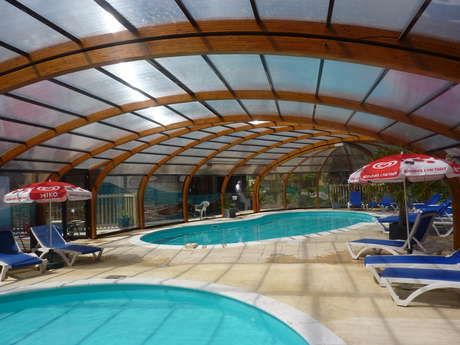 In a 11 acres of woods, the château of fers an exceptional natural setting with a wide range of activities and quality service. 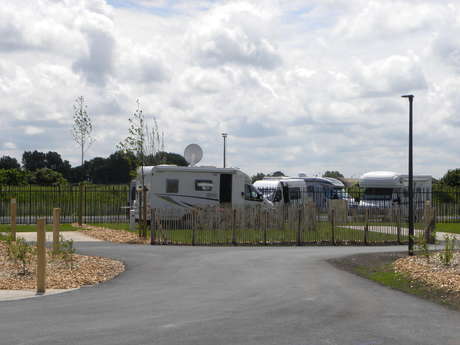 At the heart of 2 Caps territory, in a peaceful and lush 11 hectare park, l’Escale campsite is 5 minutes away from the beaches. 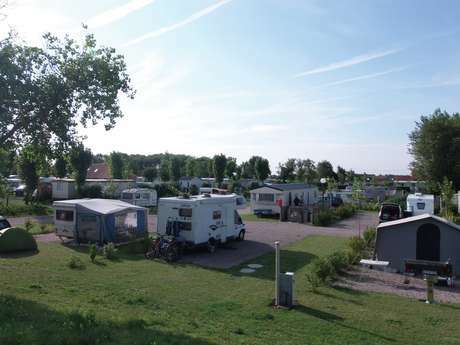 10 km away from Calais, this campsite offers a setting that is ideal for relaxing, in a 15 hectare unspoit area with 198 pitches. 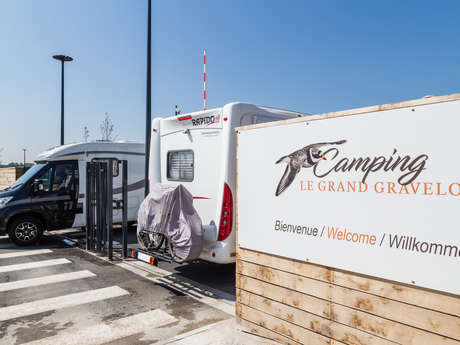 You will find this camp site 3km away from Cap Blanc-Nez among the meadows in the heart of a small valley, the ideal spot for resting and relaxing.